There have been 5 cohorts since 2014 and the sixth intake is ongoing with a total of over 120 participants of 39 nations. Many of them have put up with very long flights to take part in the face-to-face modules, amongst other students from USA, Latin America, Australia and Asia. There have also been many students from the Middle East and from diverse European countries. The age of participants has ranged from approximately 35 to 65, the average age being 40-45, all of them accomplished professionals in positions such as Managing Director, Executive Director, Vice President, Regional or Country Head, Partner, Senior Advisor, CIO and CEO. There have also been a number of entrepreneurs and owners of firms and people in special functions, for example member of parliament, Army Major and UN Program Officer. 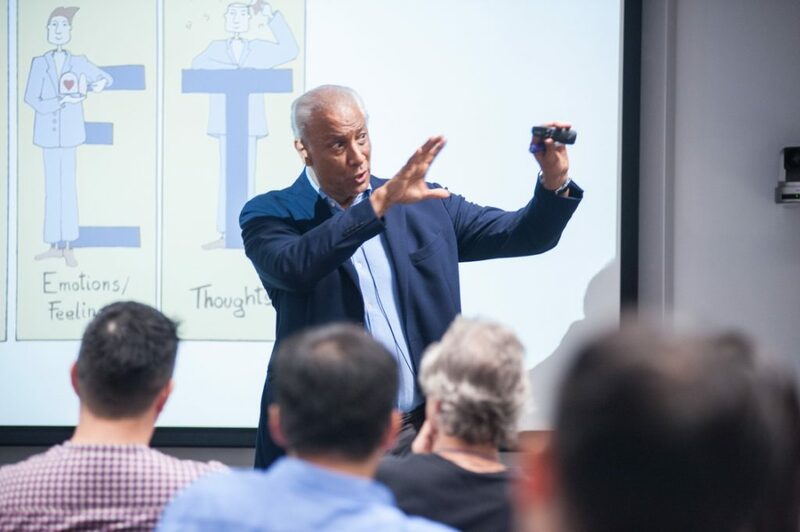 Mindfulness-based Strategic Awareness Training (MBSAT) will be an integral part of the curriculum also in its new format. MBSAT is gaining growing public interest worldwide. 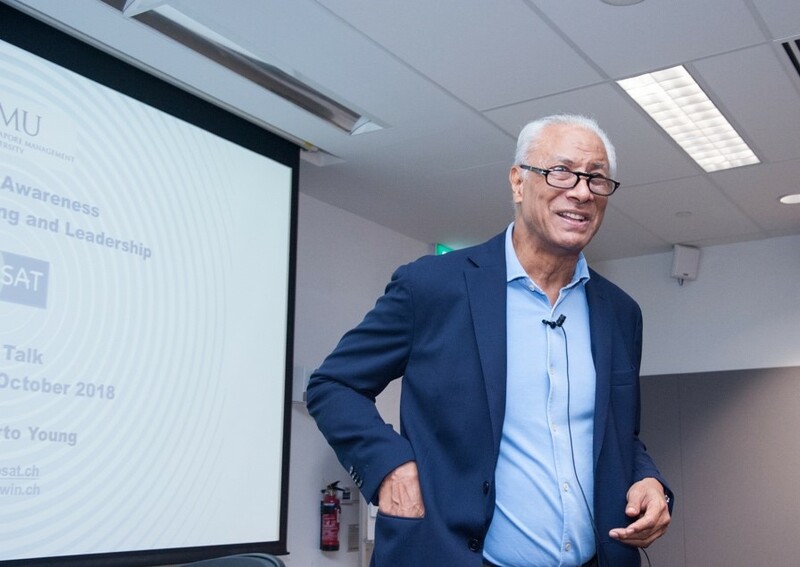 The public talk that Dr. Juan Humberto Young gave in October 2018 at Singapore Management University on Strategic Awareness for Decision Making and Leadership was attended an audience of 100 persons although it had been announced on very short notice. 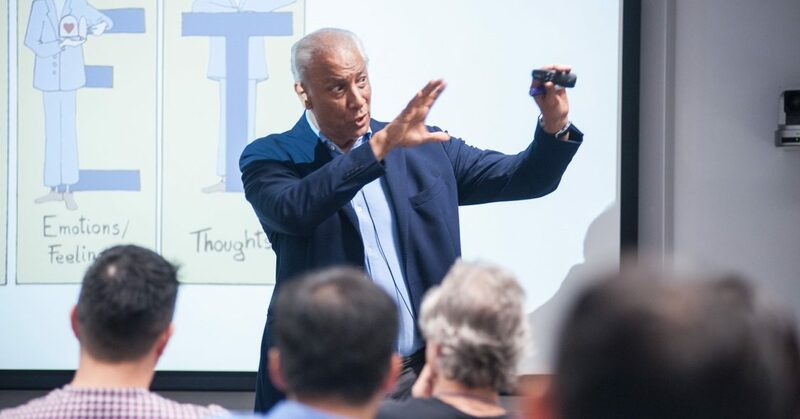 The Executive Master of Positive Leadership, Strategy and Transformation integrates a class on MBSAT in each module.